We always enjoy meeting people who call into the Gallery to see the range of beautifully crafted items we sell. If you're local, just passing through or are planning a holiday here, we would love to meet you. 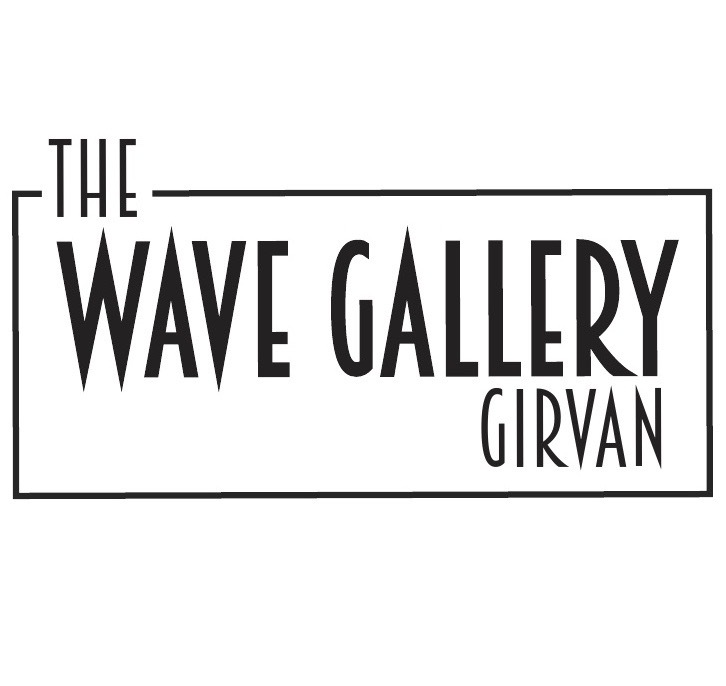 The Wave Gallery is situated at 18 Hamilton Street, Girvan and it's open four days a week - from Thursday to Saturday between 10am to 4pm and on Sunday between 1pm and 4pm. See the interactive map below for our exact location. Please note, the map may take a few seconds to load into your browser window. Contact us on 01465 712897 for details. Alternatively, you can email us: info@wavegallery.co.uk.